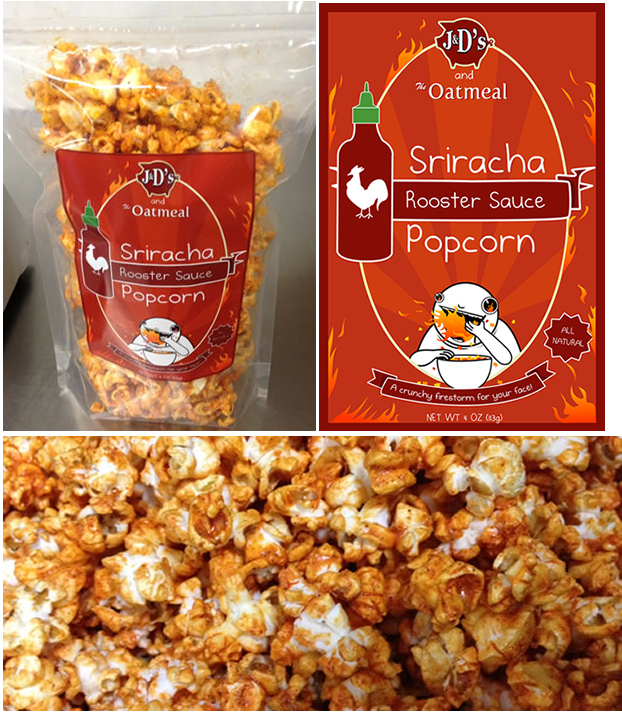 It’s all Sriracha all the time over at Laughing Squid. 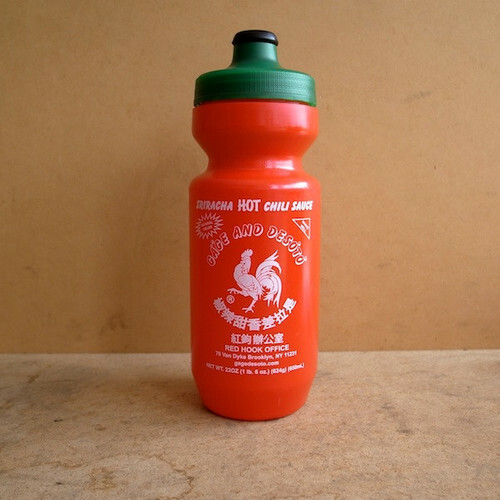 Big fan of Sriracha. Mix some with some Fage (or i guess any good Greek yogurt) plain for a an easy great dip, you will not miss the sour cream. Try Sriracha Mayo (mix to taste, but I go 50-50) on sandwiches or burgers. Awesome stuff.